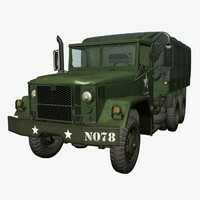 Imported this model into Rhino and the mesh surfaces look very poor. 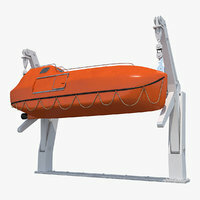 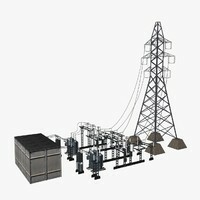 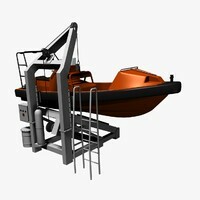 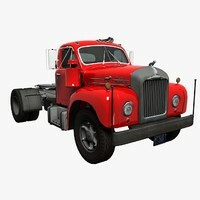 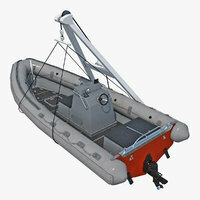 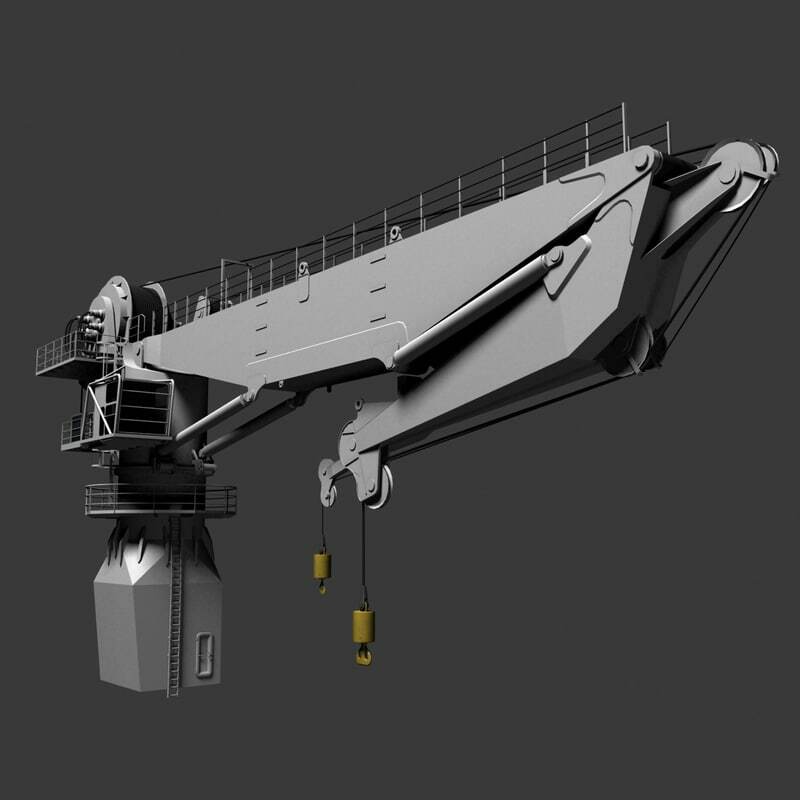 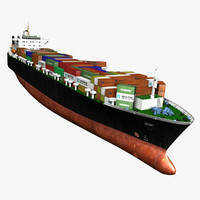 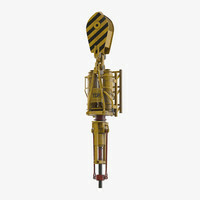 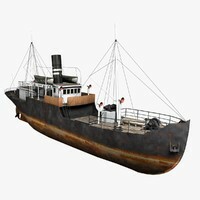 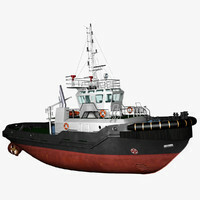 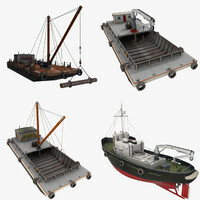 3d model of offshore ship crane. 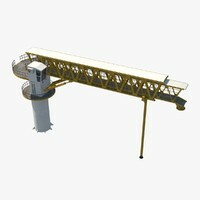 Working cylinders, jib, cables are controlled by sliders.